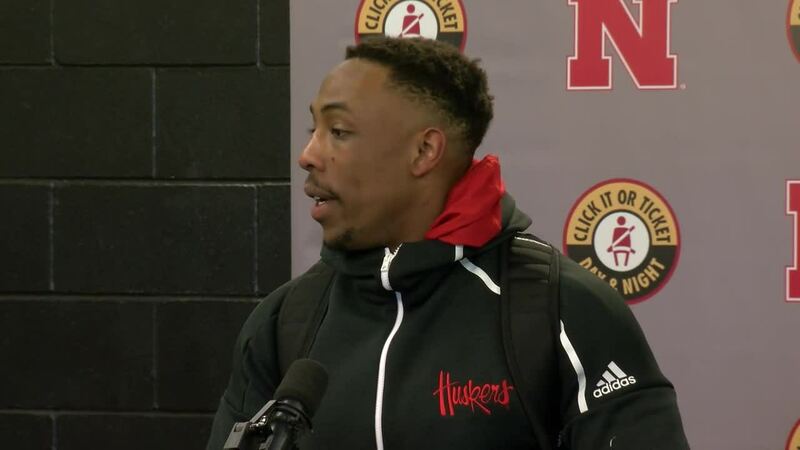 Adrian Martinez: "I feel like we're playing our best football right now"
Nebraska head coach Scott Frost and his players spoke after the Huskers' win over Illinois Saturday afternoon. Frost spoke about his offenses impressive afternoon and how fun it was to call plays. "There early in the game, watching our offense execute, man it was fun calling plays," Frost said. "It was a thing of beauty. Those guys were executing everything we were calling." 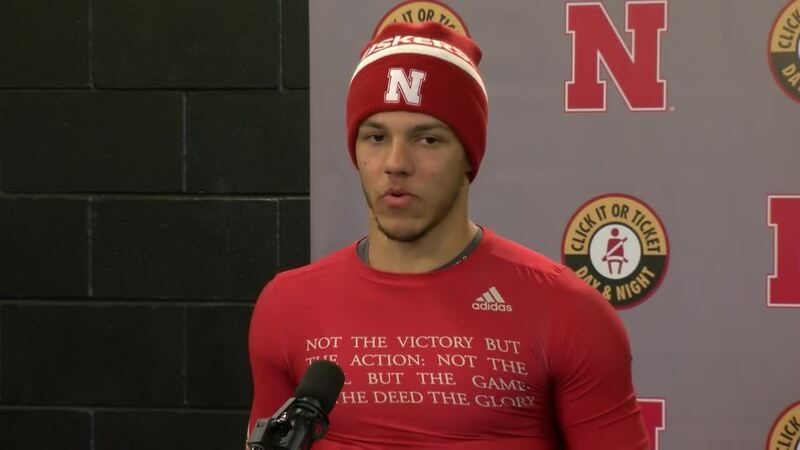 Former Husker quarterback A.J. Bush started for Illinois and caused all kinds of problems for the Nebraska defense this afternoon. 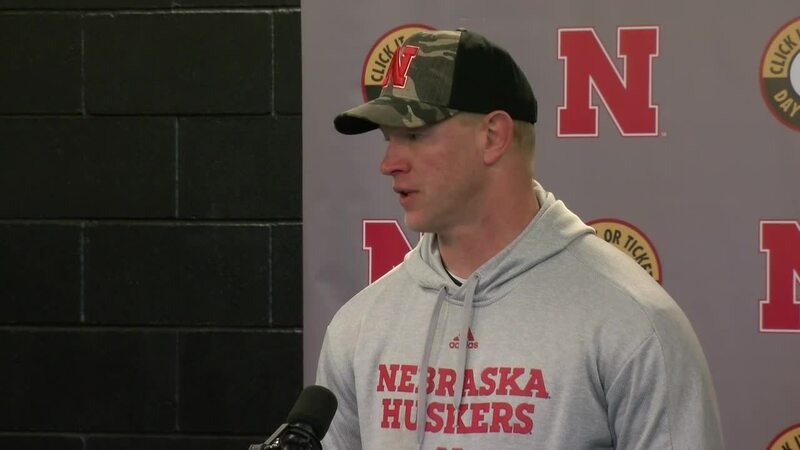 "They're good on offense, that quarterback that was here, he can run," Frost said. "He's big. I didn't know he was that big, but standing next to him he's bigger than I am." 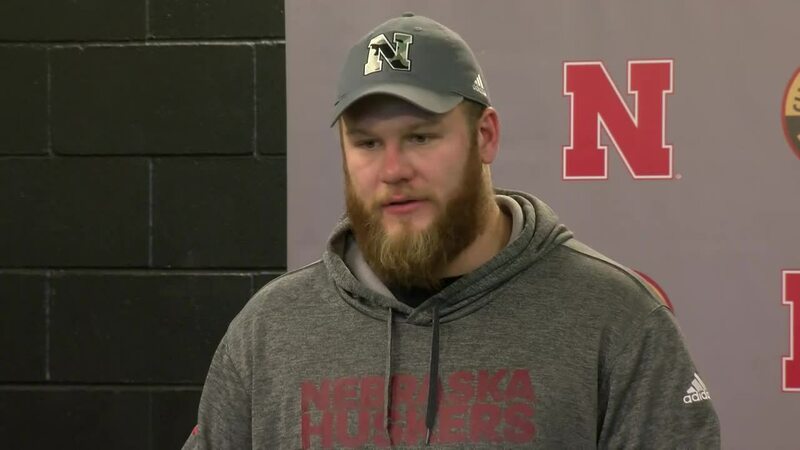 Frost said that senior defensive end Mick Stoltenberg, who capped off the game with an interception, gave a fiery post-game speech to the team. "After the game, I won't tell you all of it, but Mick talked to the team," Frost said. "I didn't have to talk to the team after the game because Mick talked about finishing in the right way and where the young guys can take this program." He went on to say that the younger players want to see the seniors have success on the way out of the program and vice versa. "The young guys want to see the old guys succeed on the way out," Frost said. "And the old guys are excited about where the young guys are going to take this. That shows you what type of team it's becoming." Hear more from Frost and the players in the videos above.